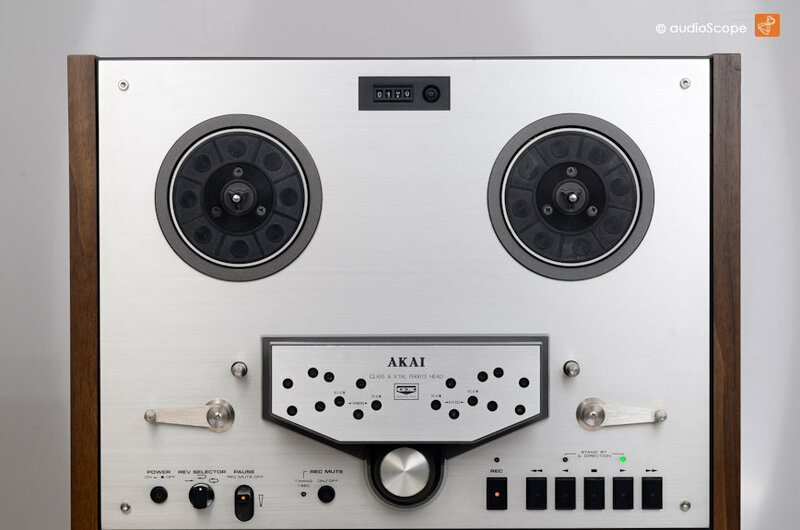 Akai GX-266D, Autoreverse for sale. 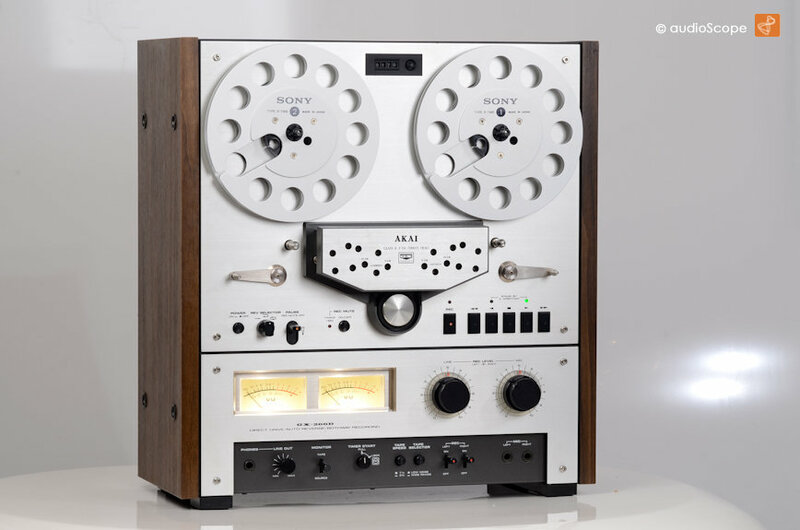 Autoreverse 4 track. 2 speed, 6 heads!. 9.5 and 19 cm/sec. 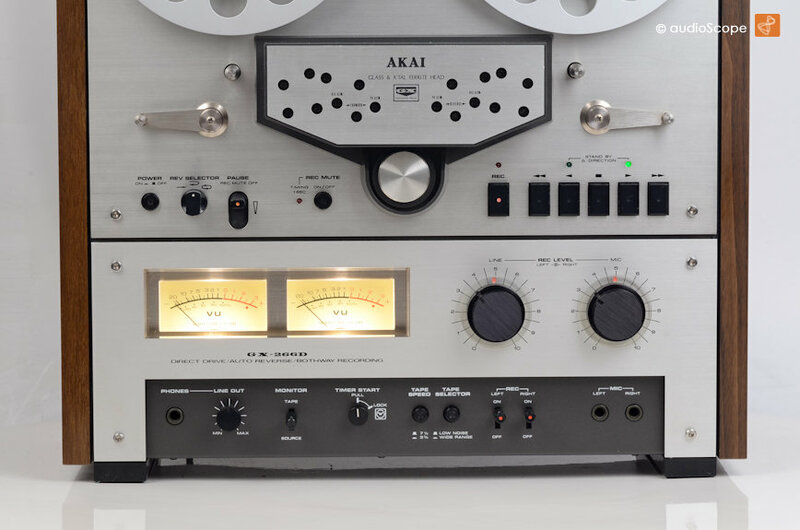 The Akai GX Series features ever lasting GX glass heads. The sound of recordings and playback is unique. 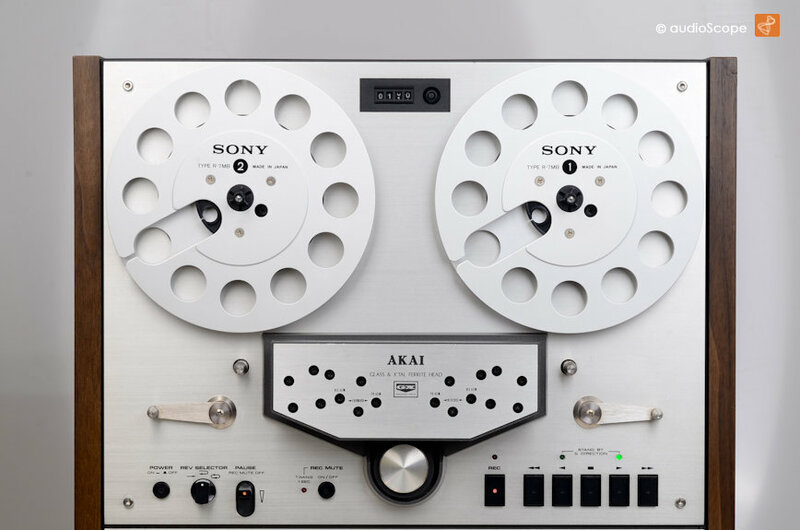 Technically, this deck is almost identical to the Akai GX-635, only for 18 cm reels only. The optical condition is near mint. 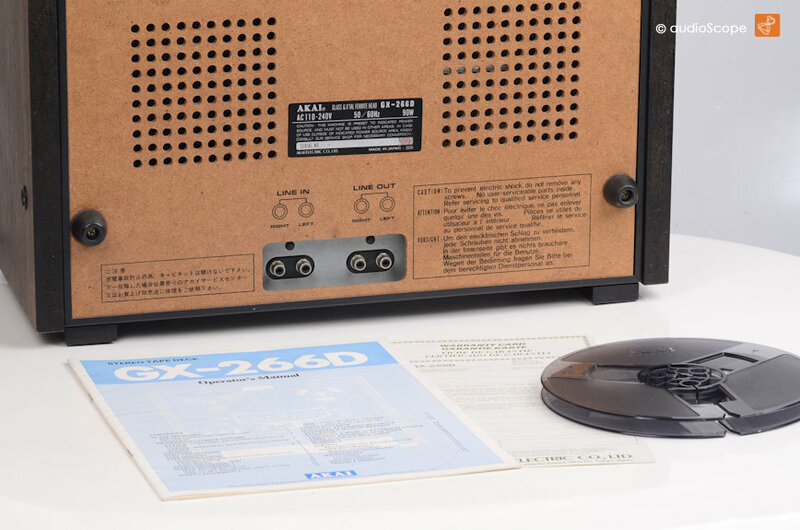 The unit comes from non smoking owners with the original owners manual, the warranty card and the original take up reel.